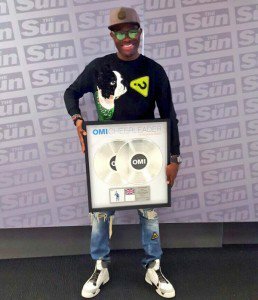 OMI certified Double Platinum hello! The British Recorded Music Industry (BPI) has certified Omi's 'Cheerleader' single "Double platinum" in the UK. The Clarendon born singer's smash hit also sold Platinum in the US and Sweden after hitting #1 on music charts in over 20 countries worldwide and garnered almost 300 million views on Youtube. At a time when many artistes within the local music industry are yet to understand the processes of digital sales and reap the benefits, OMI's music recording sales track might just be a perfect example to follow. 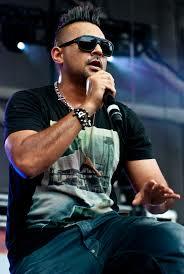 Well that's if they missed, and have been missing Shaggy and Sean Paul's music sales tracking in recent years. Free streaming is hurting local music sales. The time has elasped for producers and artistes alike to implement strategies to minimize piracy in order to sell more music. Then there are the overly anxious, inexperienced managers and/or handlers who leak raw mixes and music ahead of its official release dates failing to recognize that such action is to the detriment of their establishment. It is always good and well that artistes want to manage themselves but "team work makes the dream work." There has always been a system from which to operate in order to reap success in the music industry and unless people fall back, get in the know and act strategically, music sales for many Jamaican artistes will remain nil. According to Wikipedia, In most countries certifications no longer apply solely to physical media but now also include sales awards recognizing digital downloads (in the U.S. and U.K. since 2004). In June 2006, the RIAA also certified the ringtone downloads of songs. Streaming from on -demand services such as Rhapsody and Spotify has been included into existing digital certification in the U.S. since 2013 and the U.K. and Germany since 2014. In the U.S. and Germany video streaming services like Youtube, VEVO and Yahoo! Music also began to be counted towards the certification, in both cases using the formula of 100 streams being equivalent to one download. 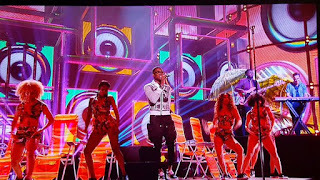 OMI performed at the BBC Music Awards and has been featured in the 2015 Youtube Rewind published December 9, celebrating the videos, people, music and moves that made 2015.